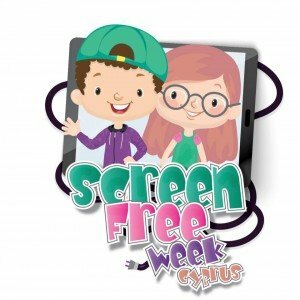 Baby Academy Cyprus has recently launched a new initiative – Screen Free Week Cyprus – to tie in with the global campaign Screen Free Week from April 30 to May 6 2018. 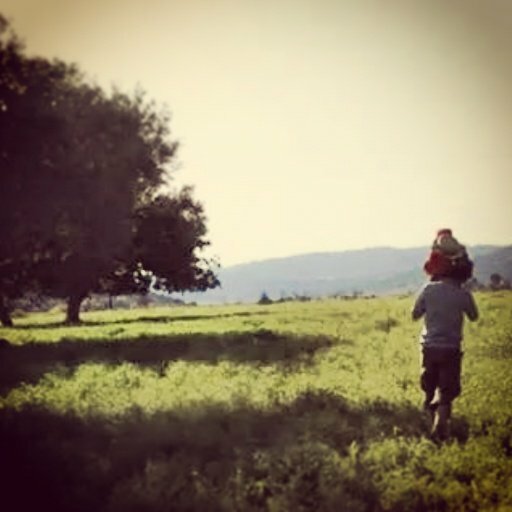 The idea behind the campaign is to raise awareness of the dangers of too much screen time for our kids, while also encouraging families to ‘unplug’ from digital forms of entertainment and instead, to spend that free time playing, reading, daydreaming, creating, exploring and connecting with family and friends. We all know about the dangers of too much screen-time for our kids. We have all read the articles and watched the documentaries about how screens are damaging our children’s brains. We have all been to a dinner date and watched as half the people sat at the table haven’t bothered to lift their eyes from their phones for the entire night. 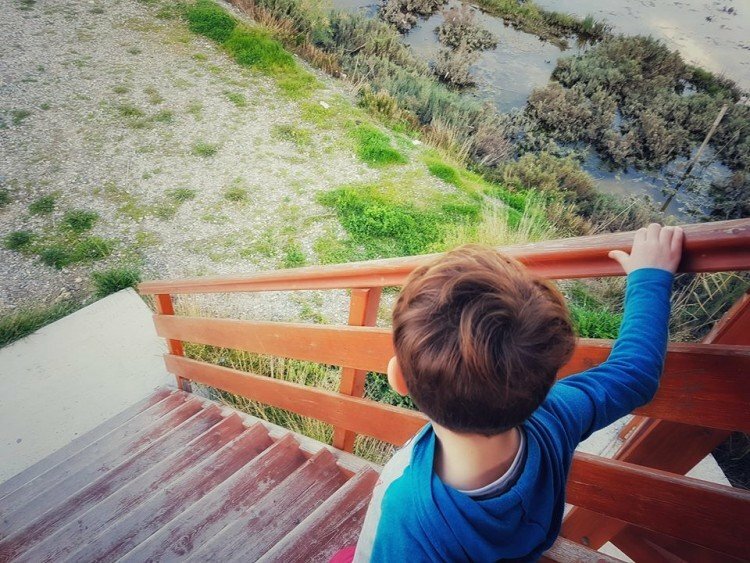 We have all experienced the after-effects when we have let our children binge-watch TV or of too much time spent idle without expending their energy. And we all know what happens when we spend too long on our devices – chatting/checking emails/browsing social media sites – and our children have had to beg us to put down our phones and play with them. What are the dangers of too much screen time for our kids? We’ve been posting about this topic for some time now, as there is now overwhelming evidence of how destructive too much screen time can be on our children. We recently re-posted this article on Screen Time Syndrome, which shows the permanent damage that screen over-use can have on children’s brains, leading to impulsiveness, moodiness and difficulty paying attention. Especially in children under three, screen overuse during these first ‘critical’ years of child development can be catastrophic, leading to stunted development and worse, permanent effects that last well beyond those first few years [source]. There is increasing evidence that screen addiction and use of tablets, smart phones and X-boxes is a form of a digital drug and the effects they have on our children’s brains mimic heroin addiction. Even worse than a ‘real’ drug, the treatment options for screen-addicted kids can be extremely difficult and take a considerable amount of time to take effect [source]. 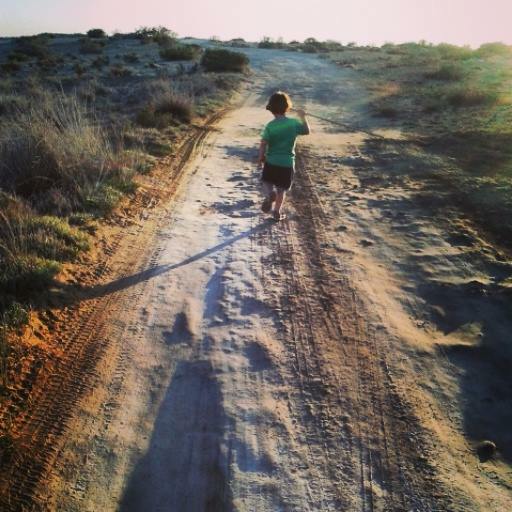 Kids that have too much screen-time can have trouble interacting and making friends; they can find face-to-face interactions difficult and problems understanding that life has no on/off switch. They can become hyper-aroused, leading to sleep and educational difficulties and just like any other dug, they can become bored, listless, apathetic, uninterested or worse, aggressive, when the screen has been taken away from them. The American Academy of Pediatrics (AAP) has recently set new guidelines around screen use. They no longer recommend the two hours max of screen time for children anymore, as for some children this is way too much. The academy recommends that for children 2 to 5 years of age, screen time should be limited to one hour per day. For kids aged 6 years and over, parents can determine the restrictions for time spent using a screen, as well as be careful to monitor the types of digital media their children use. Babies are most vulnerable to screens. Infants aged 18 months and younger should not be exposed to any form of digital media at all, the academy says. The fact that tech gurus such as Bill Gates and Steve Jobs raised their kids tech free should be evidence enough for us! First and foremost, we have to realise that as parents the way we use screens ourselves sets an example for our own kids. It’s not enough to limit our children’s screen-time if we cannot put down our phones and tablets during dinner or for long enough to interact with our children and give them the face-to-face time that they so desperately need in order to learn, grow and to develop the full range of emotional, practical and educational tool-sets they will need in later life. We can therefore set limits on our own screen time as well as our children’s. We can teach delayed gratification and the importance of undertaking ‘monotonous’ chores in the house. We can talk honestly with our kids about why they need to unplug from digital entertainment and the future consequences if they don’t. 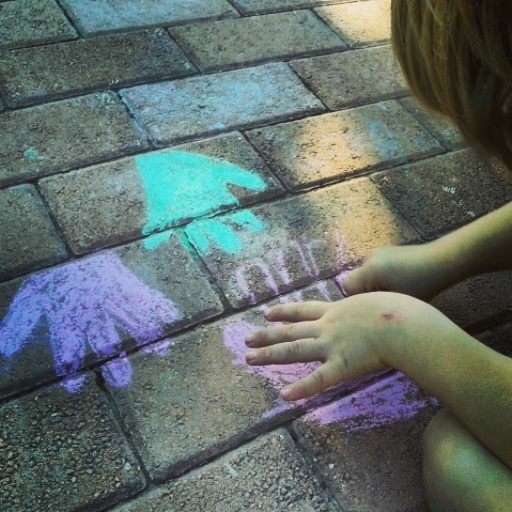 We can enrol our kids in Montessori and Waldorf-style nurseries/kindergartens. We can let them be bored and see what imaginative games they can come up with on their own when they are not being spoon-fed non-stop digital entertainment. 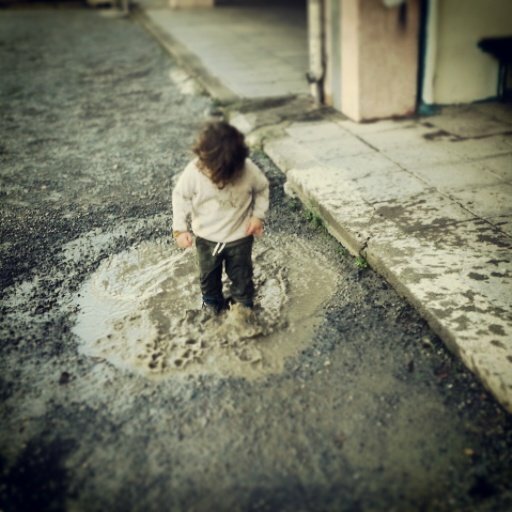 We can give our children free-time outside to explore, get muddy, get messy and have fun. We can have no-phone zones in bed, at the dinner table and in restaurants, in the car and outdoors. We can make a Family Media Plan like this one here. And we can make sure that every day is finished-off with a bed-time story with a real book. 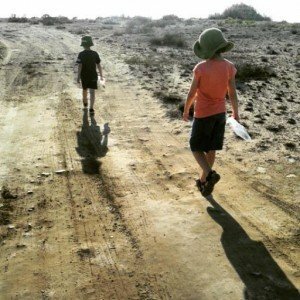 Most importantly, we can realise ourselves and demonstrate to our children that digital forms of entertainment and of communicating are just add-ons to our real lives… They are not the actual living, breathing, beating, big, bright, beautiful world that is out there, beyond the sticky confines of the world wide web.